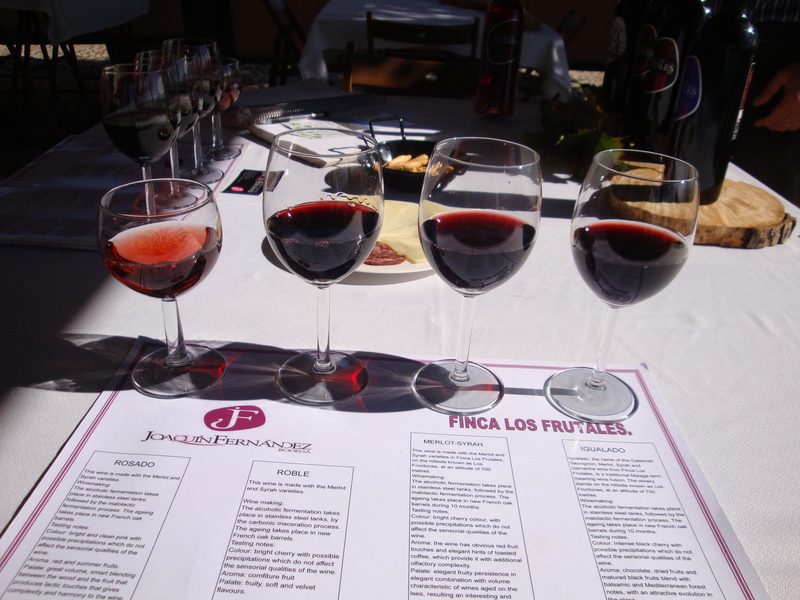 There is nothing better than doing a wine tasting, especially when travelling to foreign countries. Two years ago, we spent two weeks in Estaponia, Spain in the Costa Del Sol. It was an amazing time travelling throughout the region and exploring the many sites that the area has to offer. 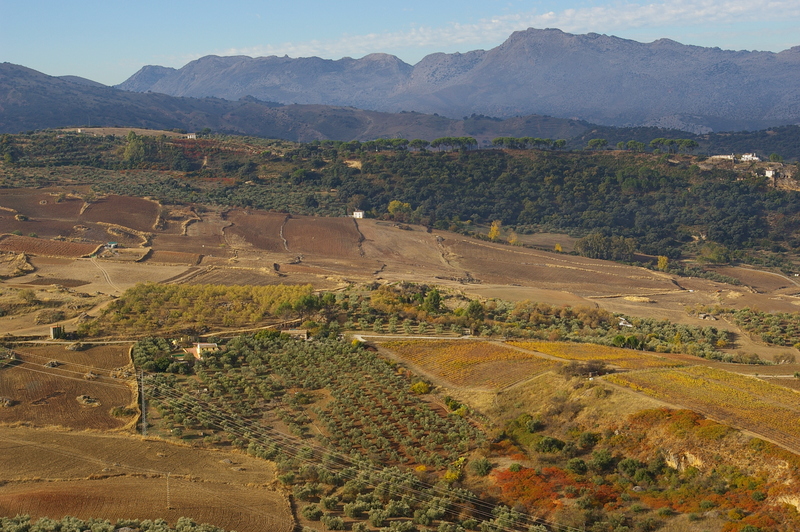 We rented a car while we were there, but when we visited Ronda, we hired a guide to drive us and take us to an organic wine vineyard as well as one of the many olive vineyards that dominate the hillsides. It was probably a wise decision not to drive that day as the wine tasting was rather generous. 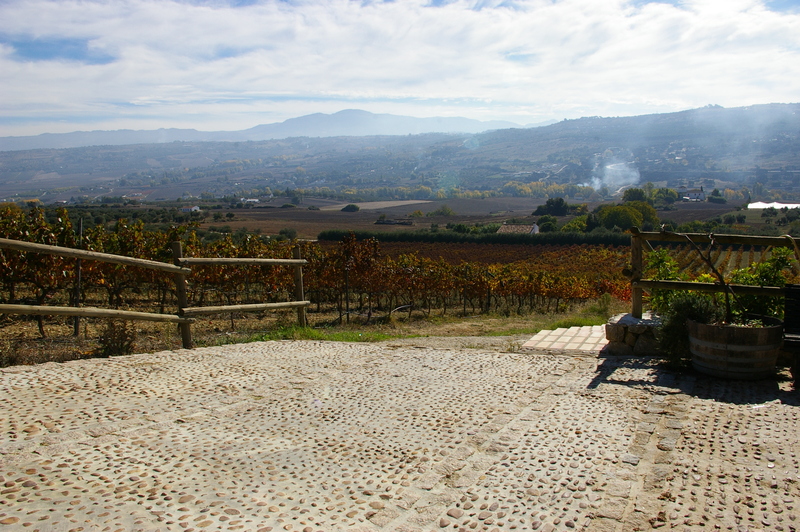 We traveled to Spain in November, so it was the off-season as far as tourists goes, so we ended up with a private tour and tasting at the Joaquin Fernandez Vineyard. The wine was amazing and the views from the vineyard were spectacular. The vineyard was completely organic and at the ends of each row of vines were a variety of plants that attracted bees and insects that were natural predators to insects that could harm the grapes. After the tour was the tasting. For each wine, we were poured a full glass and the owner explained which grapes were used and why. In addition to the wine, we had a meat and cheese tray as well as bread sticks to help cleanse our palate. The owner would not continue on to the next wine until we finished our glass, so we were feeling quite good by the time we finished several glasses of wine. 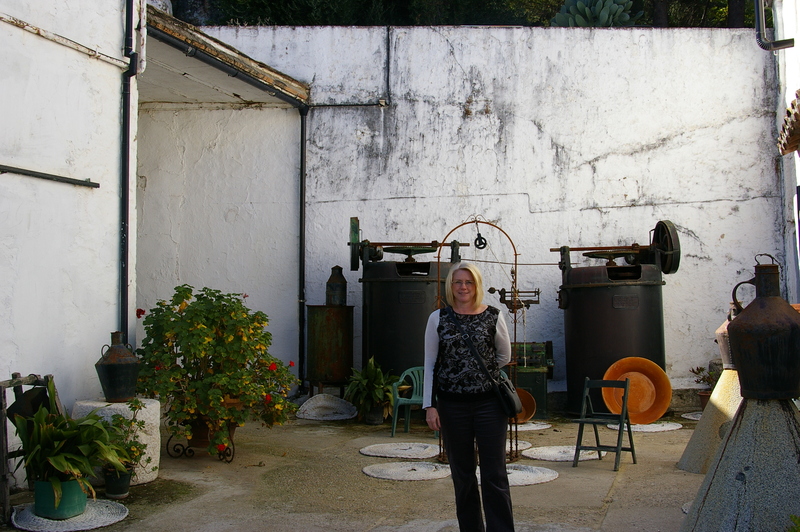 From there we were off to visit an olive vineyard where they still hand press the olive oil. 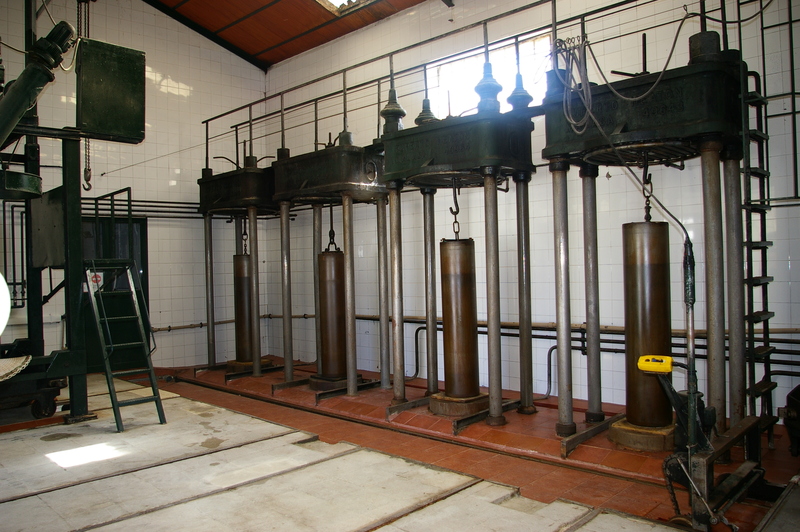 It is a slow process where they continuously add pads to the press as they slowly crush all of the oil out of the olives. 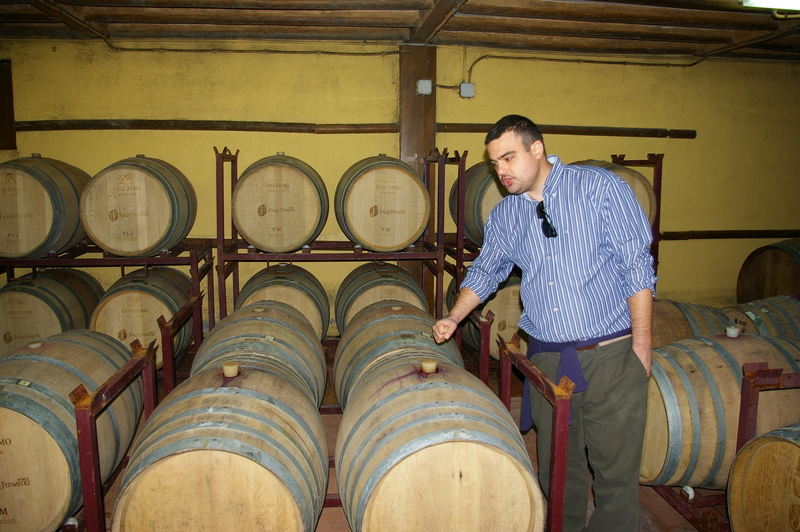 Tasting freshly pressed olive oil was amazing, there is truly nothing like it. It is truly a labor of love, but at the same time, it is definitely labor intensive. 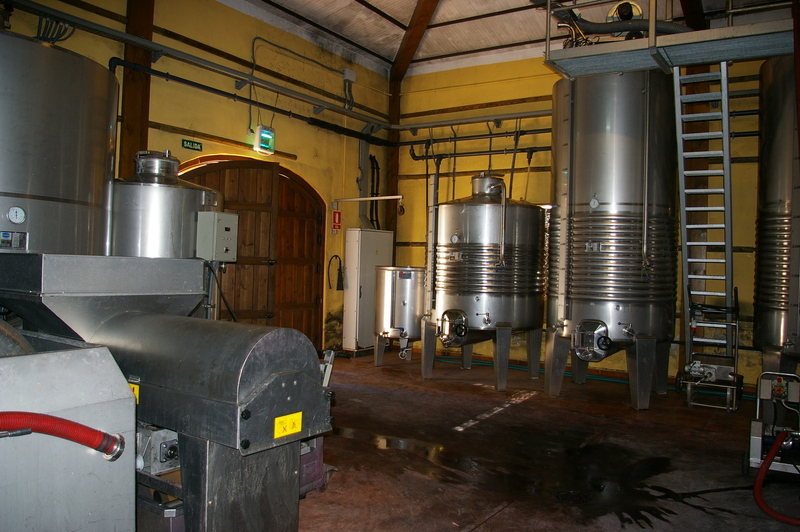 In addition to pressing their own olives, the surrounding vineyards would sell their olives to them to be pressed and sold by them. Everywhere you go in southern Spain, you are surrounded by olive trees and we were tempted several times to just pull our car over and grab some fresh from the branches. After being spoiled by having such fresh olives, we have found ourselves to be very picky about the olives that we eat here in the States. 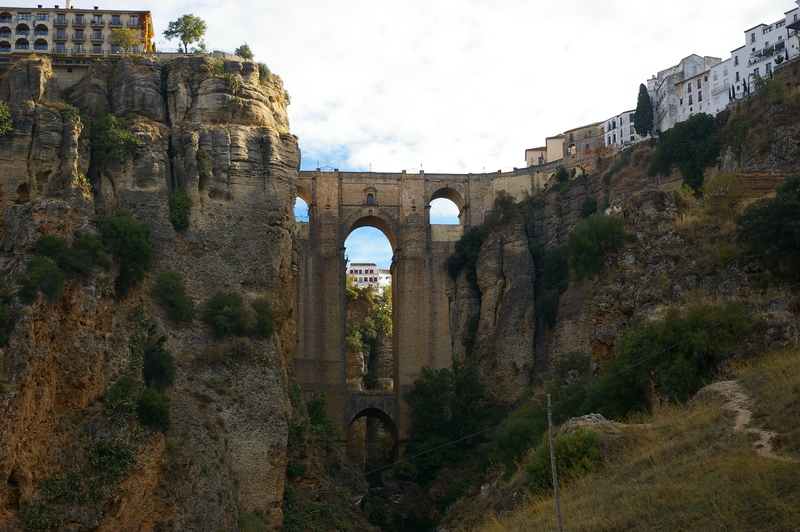 Ronda, itself, is a beautiful town with an incredible bridge that connects the old and new parts of the city. 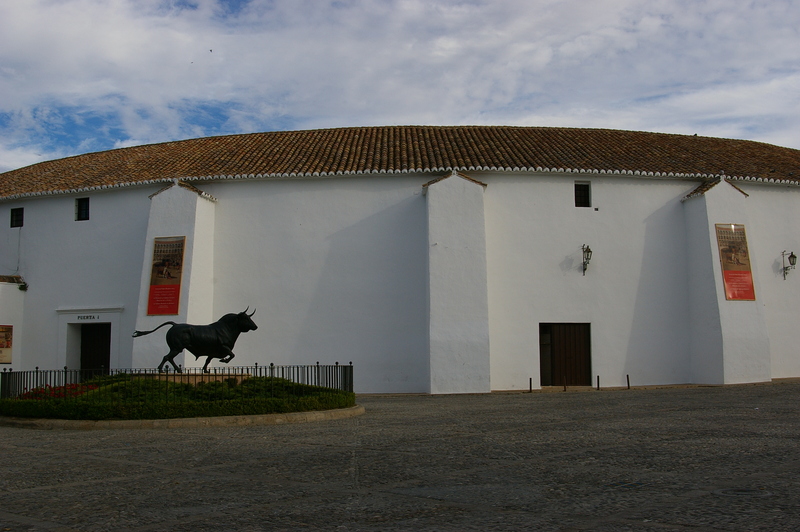 It is home to the oldest bull fighting ring in Spain, although it is much smaller than ones that you can find in Seville or Madrid. 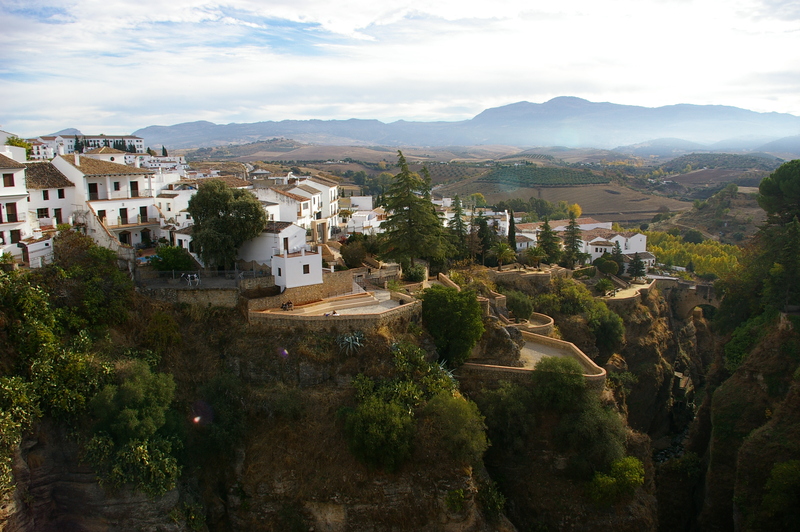 Sitting high upon the cliffs, the views from Ronda of the surrounding area is unbeatable. 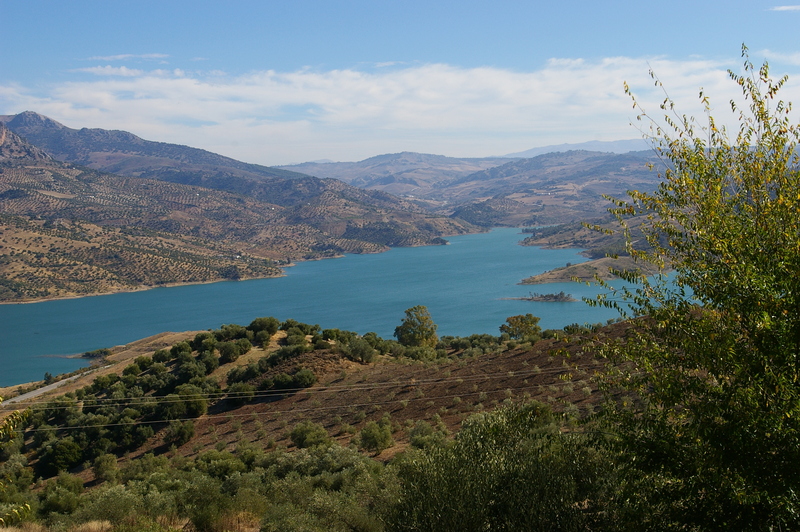 It is certainly worth making Ronda a destination to visit if you’re in southern Spain. It has all of the charm one would expect of a village, but has the amenities of a small city. We sat and had coffee in one of the hotels and simply soaked in the atmosphere. There were many things about our trip to Spain that were remarkable, but visiting Ronda and doing the wine tasting was definitely one of the best experiences of the trip. Living in Colorado with all our mountains, it was surprising to us how similar the terrain of Spain was to much of the southwest. The drive to Ronda, through the rugged mountains, was an adventure itself, but well worth the effort. We look forward to our next opportunity to sample wine and tour a vineyard in another exotic location, it is an experience that can’t be beaten. 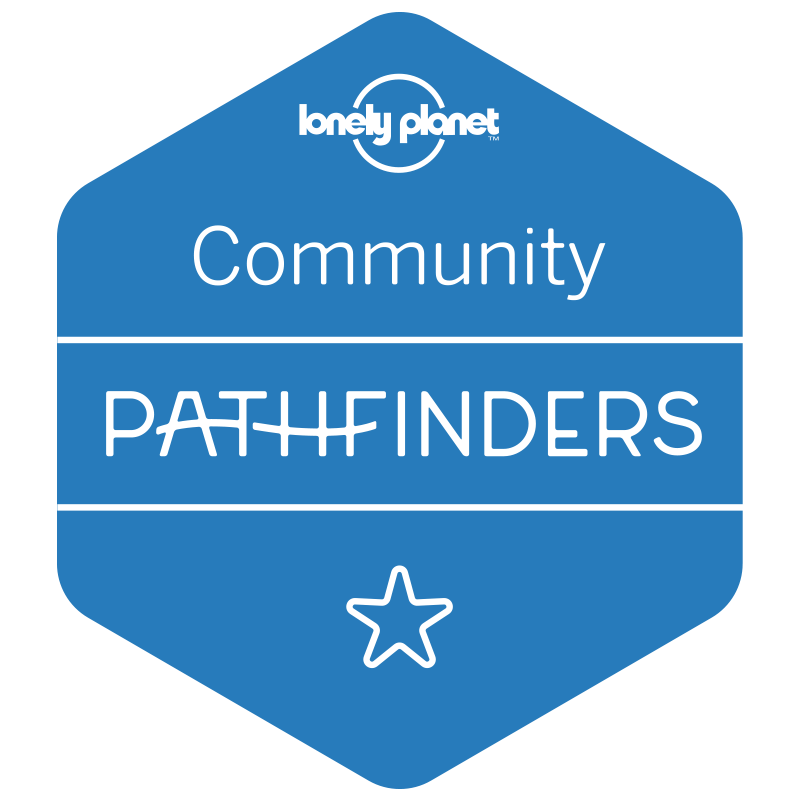 This entry was posted in Spain and tagged costa del sol, olive oil, olives, photography, Ronda, Spain, tour, travel, vineyard, wanderlust, wine, wine tasting. Bookmark the permalink.